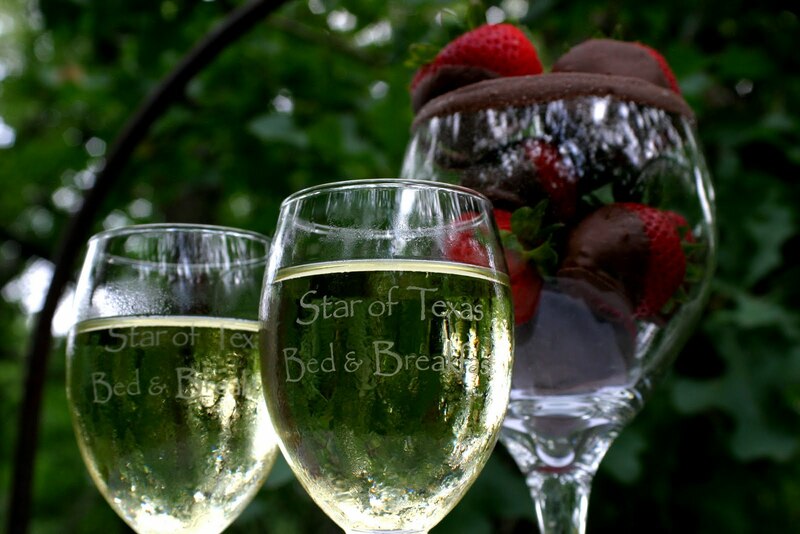 Well this week I am working on a new package to offer my guest at Star of Texas Bed and Breakfast. 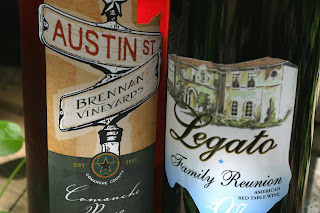 It’s the Texas Wine Trail Package. We are in the center of the Way Out Wineries Trail and located at the top of the Texas Hill Country. We will offer this fun package at our bed and breakfast here in Brownwood and know that guest will really enjoy it. Along with the full hot breakfast that we deliver to the room each morning, guest will enjoy a Picnic basket lunch , a dinner delivered to their room and top off the evening with chocolate covered strawberries and each will have a Way Out Winery wine complimentary to go with them. We are a short drive from Austin or Ft. Worth and located in the center of this Texas Wine Trail. Plan out your trip and check out our cottages for your fun stay.